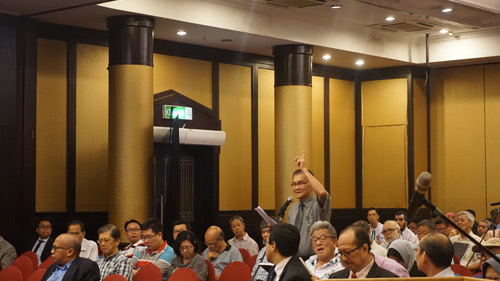 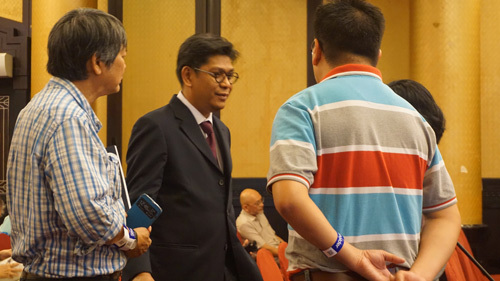 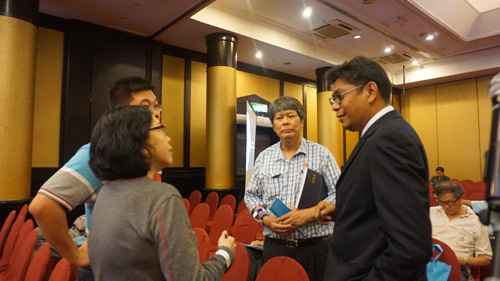 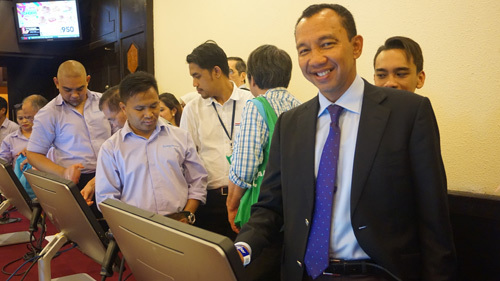 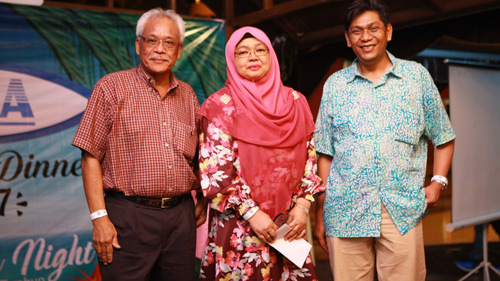 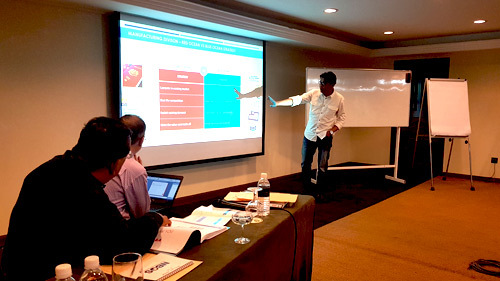 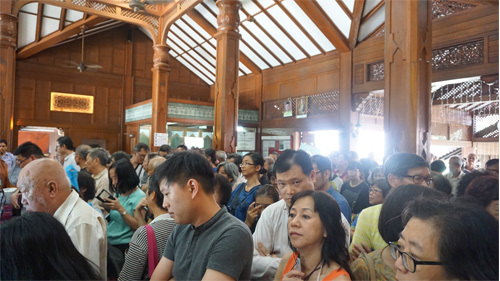 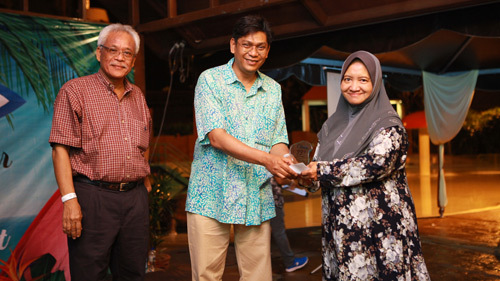 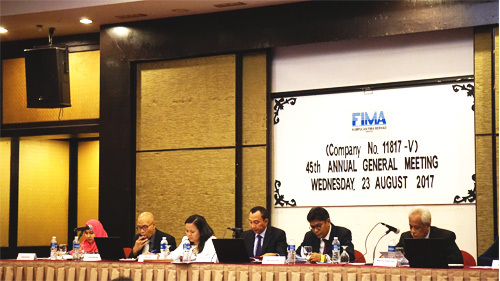 FCB Plantation Holdings Sdn Bhd ("FCBPH"), Fima Corporation Berhad's ("FIMACORP") wholly-owned subsidiary had on 6 October 2017 entered into a conditional Sale and Purchase Agreement ("SPA") to acquire 100% the total issued and paid-up capital of Java Plantations Sdn Bhd (“Sale Shares") for a purchase consideration of RM5,197,118.37 from Java Berhad. 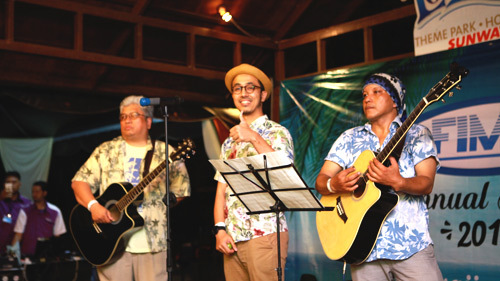 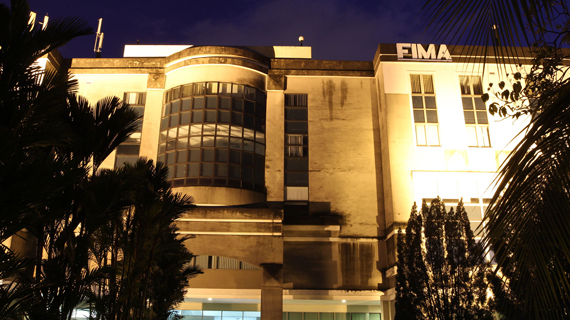 Java Plantations will become a wholly-owned subsidiary of FIMACORP upon completion of the Proposed Acquisition. 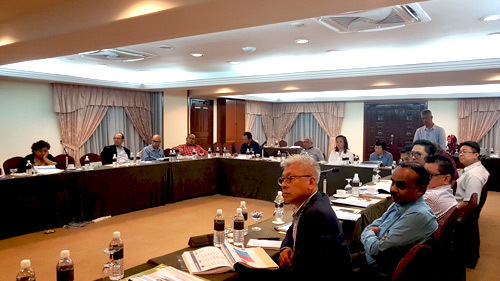 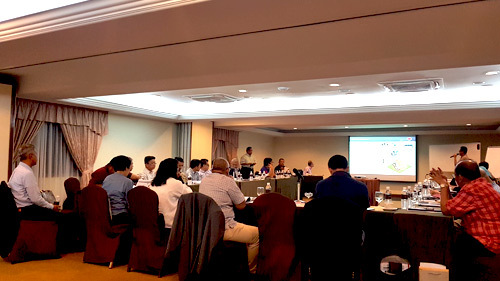 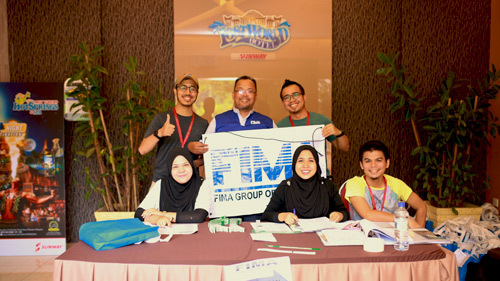 The 45th Annual General Meeting of Kumpulan Fima Berhad was held on Wednesday, 23 August 2017 at the Dewan Berjaya, Bukit Kiara Equestrian & Country Resort. 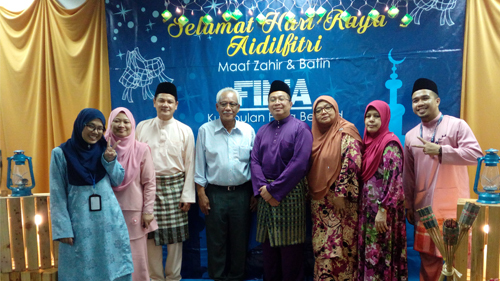 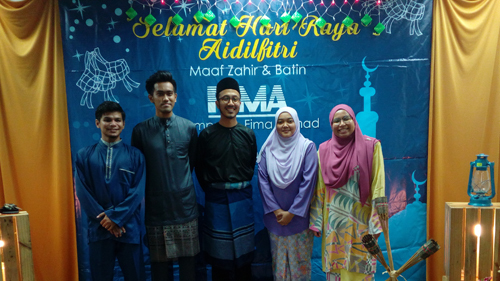 In conjunction with Hari Raya Aidil Fitri, Kelab Fima organised in-house pot-luck style celebration on 19 July 2017. 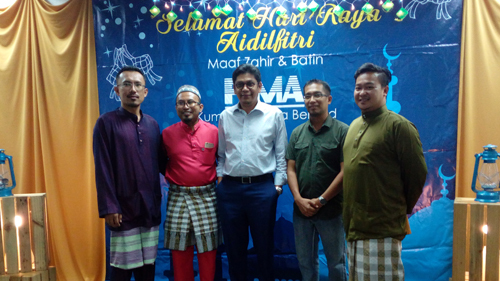 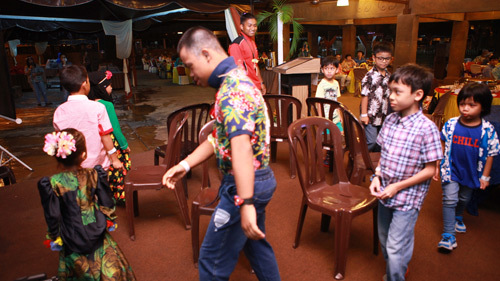 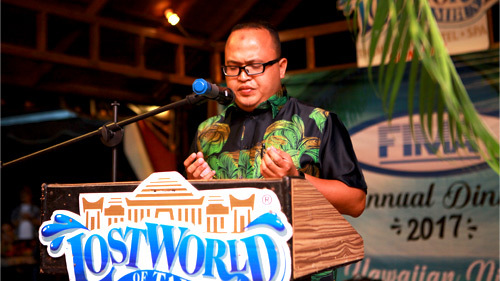 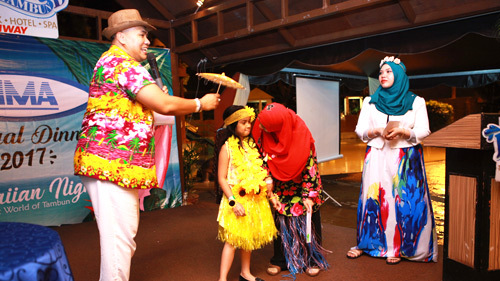 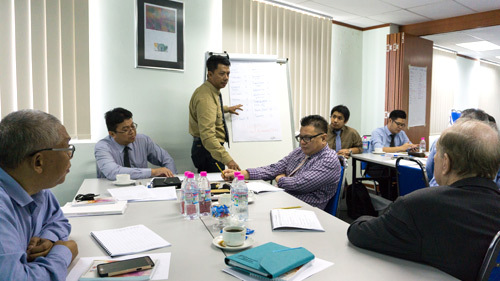 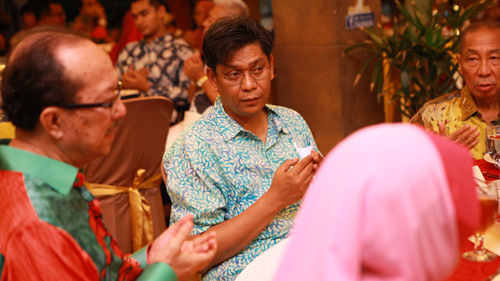 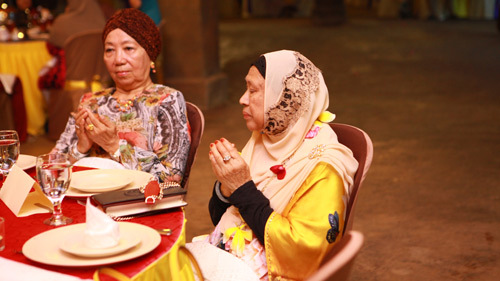 All staff were required to wear their best Hari Raya attire on that day. 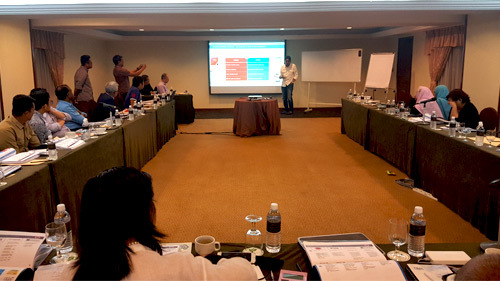 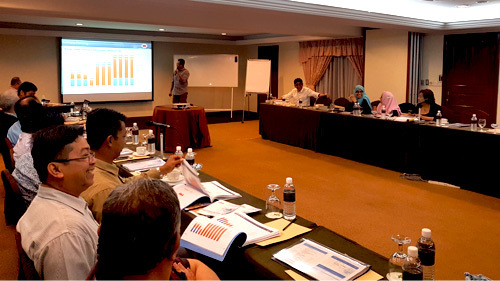 KFima Joint Board Retreat was held from 10-11 May 2017 at Cyberview Lodge Resort & Spa, Cyberjaya, Selangor. 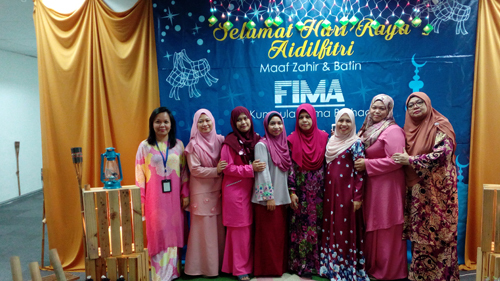 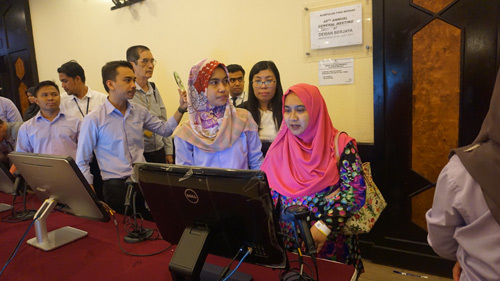 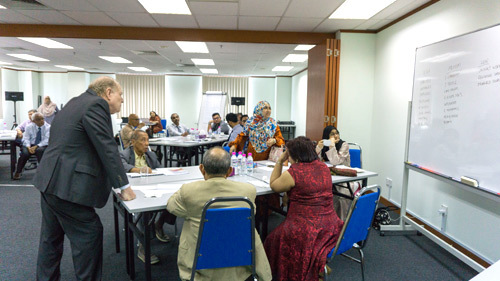 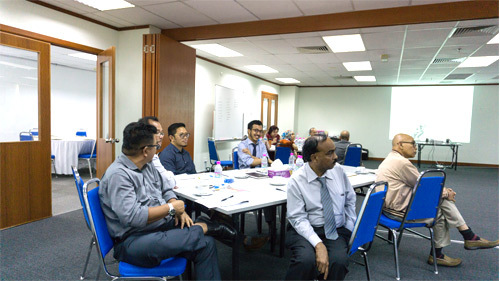 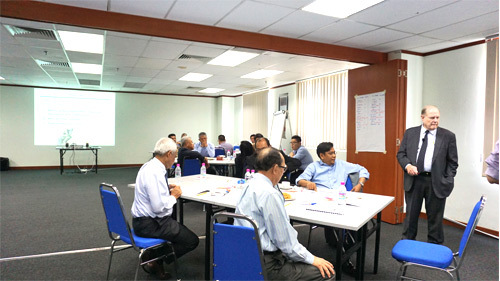 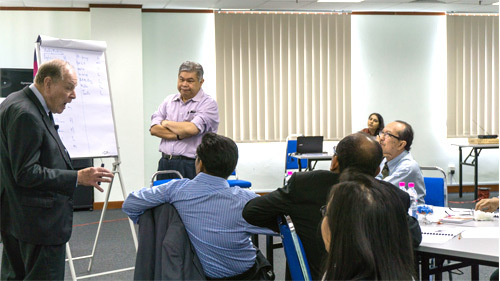 The training was held on 13 March 2017 at Training Room, Kumpulan Fima Berhad HQ. 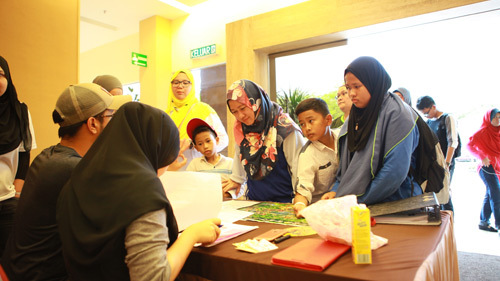 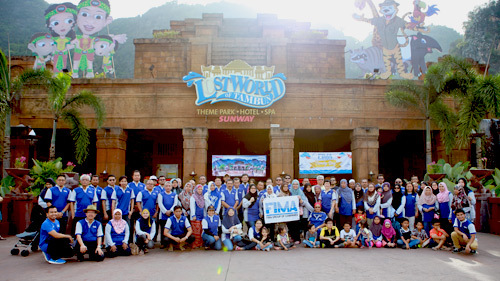 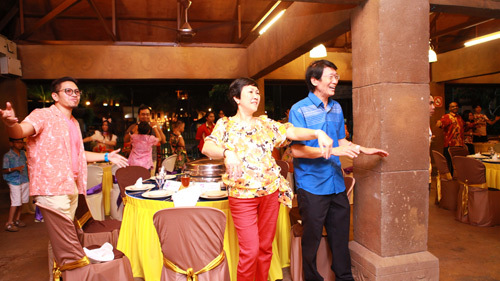 KFIMA Group employees together with their families were treated to a weekend full of fun and enjoyment as the company held its 2017 Annual Family Day on 4 March & 5 March 2017 at The Lost World of Tambun, Ipoh. 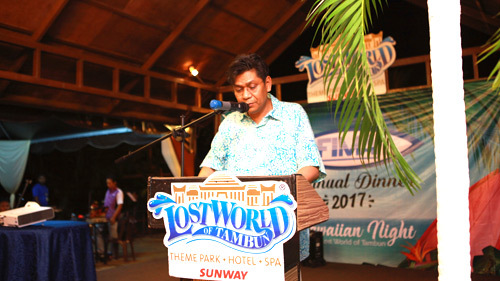 Adults and kids alike enjoyed the various attractions at the park which included amusement rides, water slides, wave pool and petting zoo. 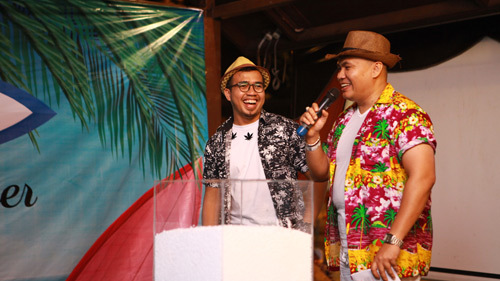 This was followed by dinner and the much awaited lucky draw, which had among others, an iPhone 7 and 42" TV up for grabs as the top prize. 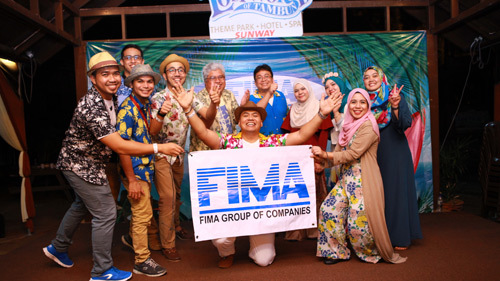 Overall, it was yet another extremely successful and memorable event for KFIMA employees and their families.